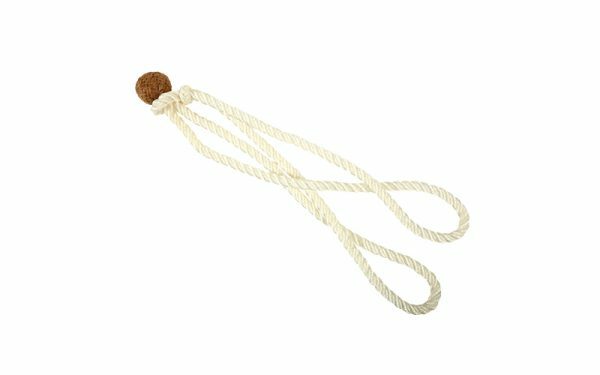 Clinton’s rope hobble are made of soft, pliable rope for a comfortable fit and feature rawhide ends for durability. This style of hobble is one of Clinton’s favorites, and our most popular seller. 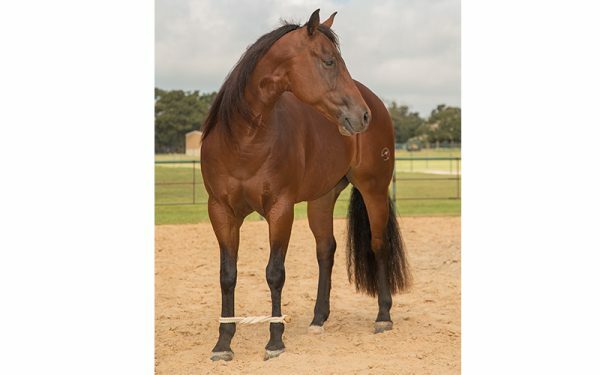 If you’re teaching your horse the exercises featured in the Hobbling and Leg Restraints video series, you’ll need this hobble.